Enter the universe of Duel of Signs! Duel of Signs® is a free to play card game, playable online and offline. It’s a fun and user-friendly game! Players pick one of the eight champions and start playing two-on-two. They can use powerful powers to destabilize the adverse camp or to turn the round to their advantage. The goal of the game is to exchange your cards with those offered and to alert your partner thanks to a secret sign, as soon as you have “four of kind”¹ in the hand. If your ally sees it, he launches a “Kems“! If the opponent camp didn’t see it, you win! Be careful… if you are not discreet, this is the end ! You can also use fake signs to confuse them! Develop your strategy! ¹ : four of a kind = conbination of four cards of the same rank. For example : 8 of hearts, 8 of spades, 8 of diamonds and 8 of clubs. He challenges everyone met along his way and invokes them in his “Nuisis” world. Rapa’s minions are “Nuis“. They were created by Rapa himself and are “Nuisis” citizens. You were invited in this world because you are the new adversary Rapa wants to face. You will need to show your power and your skills! Gold is the currency of “Duel of Signs”. 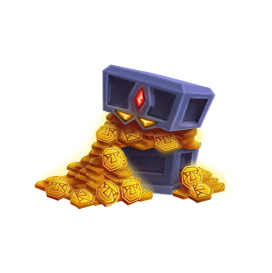 It can be exchanged against items. You get it by playing or buying it directly in the in-game shop. This currency was set up by Rapa for Duel of Signs champions! These are Rapa’s precious stones. You can buy specific heroes, skins and signs with gems! 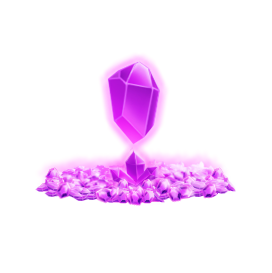 You can acquire Gems exclusively in the in-game shop or by passing levels with characters. 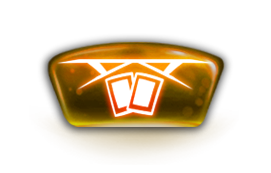 “Boosts” enables you to gain much more experience at the end of duels. 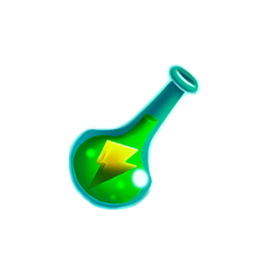 You move to the next level a lot faster thanks to these potions, filled with Rapa’s essence. There are 3 kinds of “boosts” “Potion of void” that enables to double the experience, “Nuisis potion” to quadruple and the famous “Infinity potion”, to multiply by eight. Discover chests while playing “Duel of Signs”! Some can be won every 6 hours. You can win rare items if you are lucky! 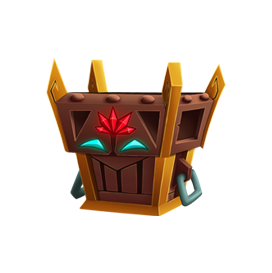 Three kinds of chests exist : “The Universal chest” “The Epic chest” and “The Legendary chest”. They are all available via the in-game shop. 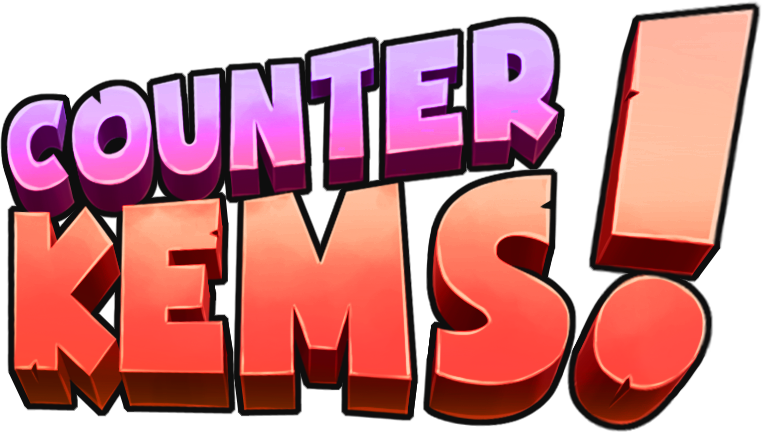 There are 4 differents attacks during the game : Kems, Counter-kems, Fail and Double-Kems ! Launch a Kems attack against the adverse camp when you see you partner doing your secret sign! Kems attack can be a success or a fail. If it works, your team wins 1 point. If unsuccessful (because of a Counter-Kems or because you misunderstood the sign), the rival team wins 1 point. This action allows you to counter the “Kem’s attack” of the rival team. Thanks to this action, it is possible to preempt the opposing camp when you see their secret sign : click as quickly as possible on the “Counter-kems”, just before they click on “Kems”! It is a speed game! If they bluff with a fake sign, it is a failure. If you make two mistakes, the rival team wins 1 point! This action is possible only if you and your partner both have “four of a kind” in the hand at the same time. 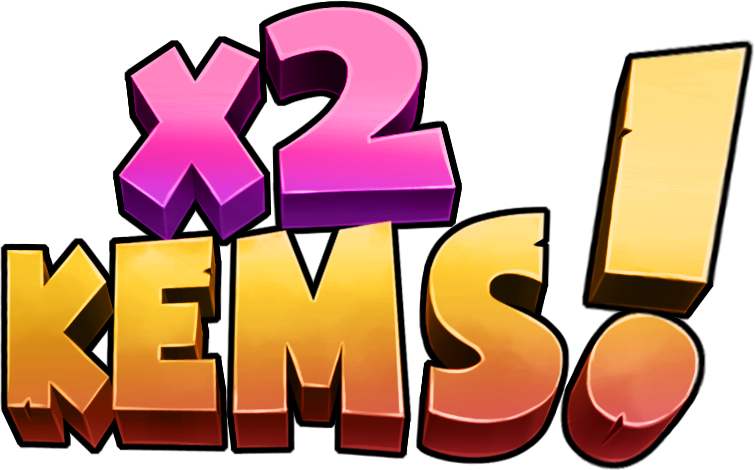 When you or your partner launches a “Kems” action and you both have a quads, you directly win 2 points ! This means that you failed after launching a “Kems” or “Counter-kems” action. The opponent camp wins 1 point. 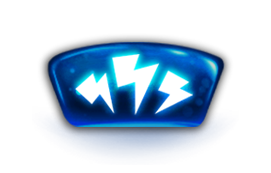 Powers are usable once a round during the game. They are available from the beginning and can be used at all times. They should be used cautiously. Powers can overturn the round, and even the whole game! This power paralyzes all the other players. They can do nothing during a limited period of time. You are free to do anything you want to reverse the situation! Thanks to this power, you can see a card of another player in private. 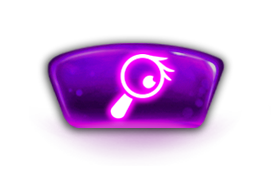 A magnifying glass appears on the targeted player. Everyone knows that the power has just been used, but the other players cannot see the card! Thanks to this power, you can have the help of a “Nuis”. A “Nuis” shoots at your screen with a bazooka! 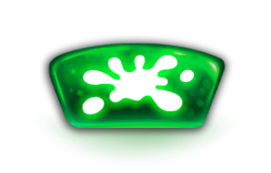 A huge paint stain invades the game! The player who initiated the action, and his partner, see stains with a transparent view. The opposing camp is blind for a period of time. It allows you to plan a strategy and to be discreet ! 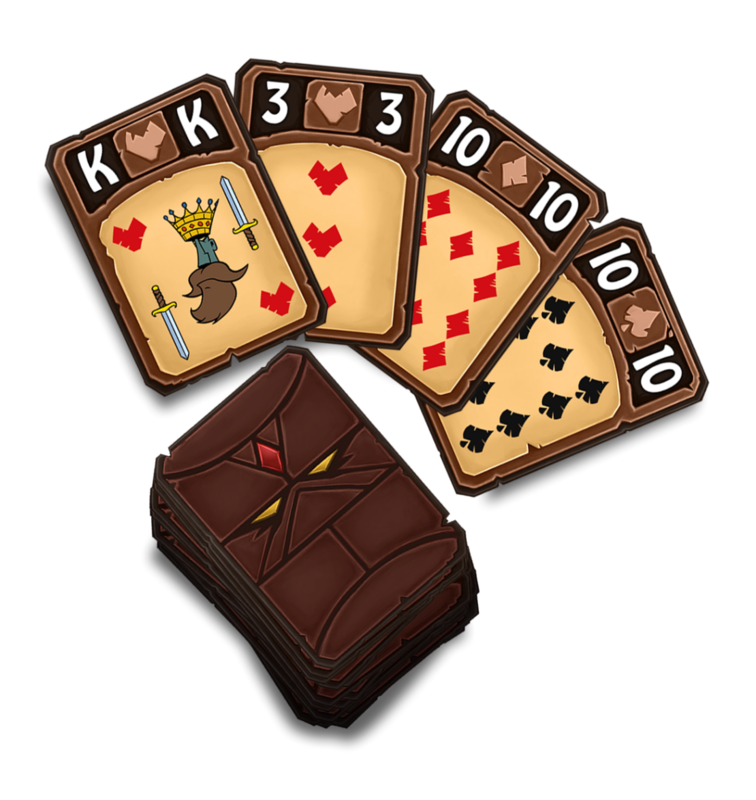 The targeted player must disclose two of his cards to all the players! They just have a few seconds to remember ! Are you ready for an exciting adventure? 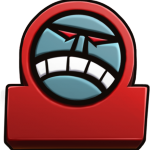 Can you defeat Rapa? Will you meet the challenge? Prove it now : pick a hero and join the community by downloading the game for free ! The greatest champions encounter in the most epic Duel of Signs battle ! They have been invoked in the world of Rapa, the god of Kems !